We carry the latest technology to help determine what the issue is regarding any of your plumbing needs. Our cameras will be able to determine whatever the issue is as we fish through your drains, pipes or sewer line. 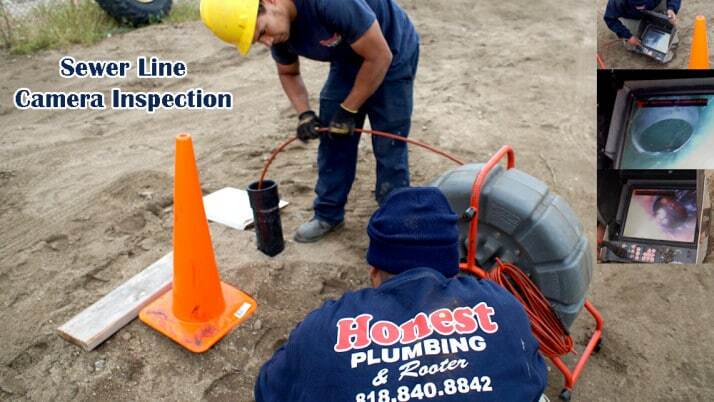 Call Honest Plumbing at (818) 840-8842 We get it right the first time. Guaranteed!